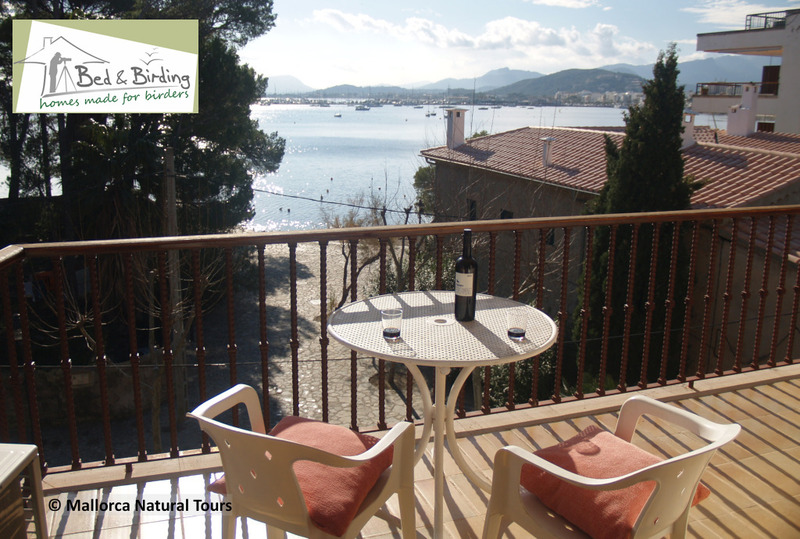 DO YOU NEED ACCOMMODATION FOR YOUR BIRDING & WILDLIFE HOLIDAYS? 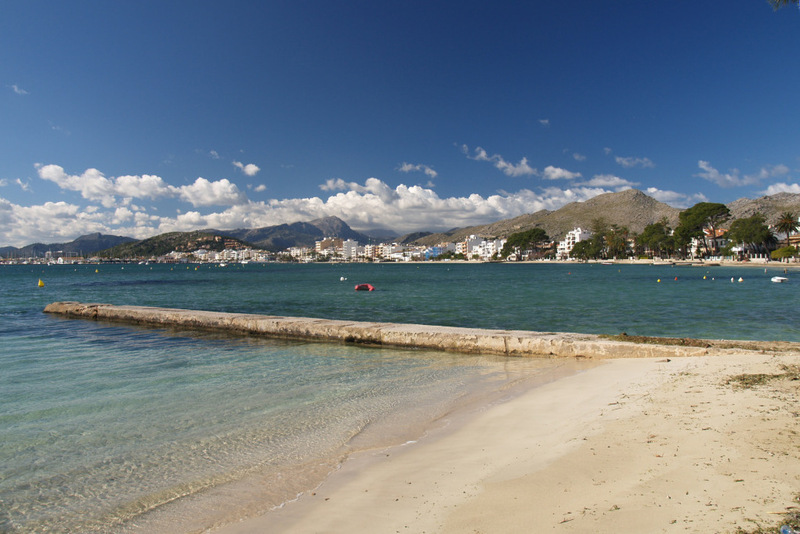 Port de Pollença, in the north of Mallorca, is the perfect base for your birding and wildlife holidays. 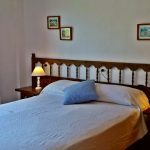 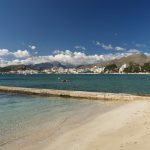 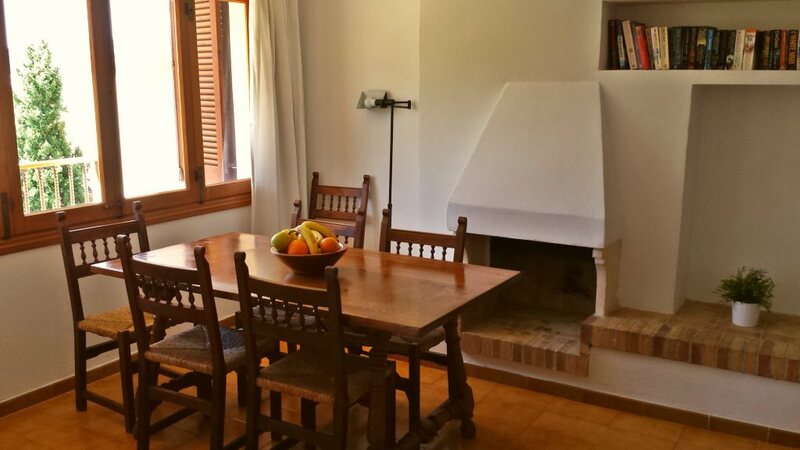 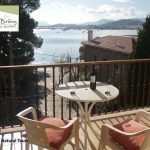 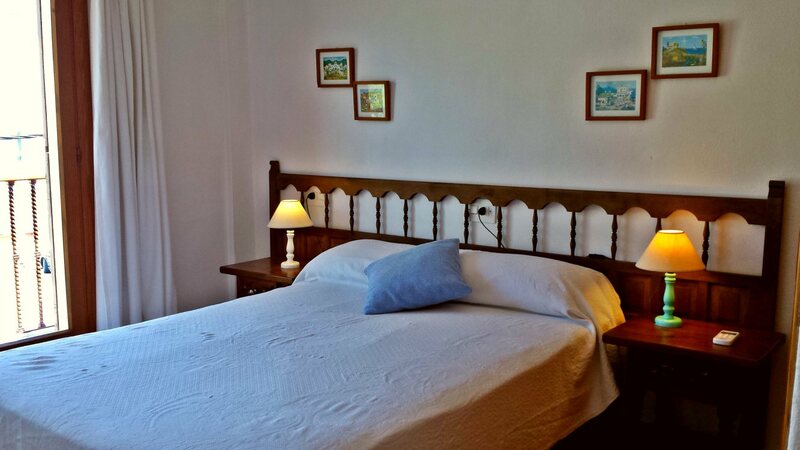 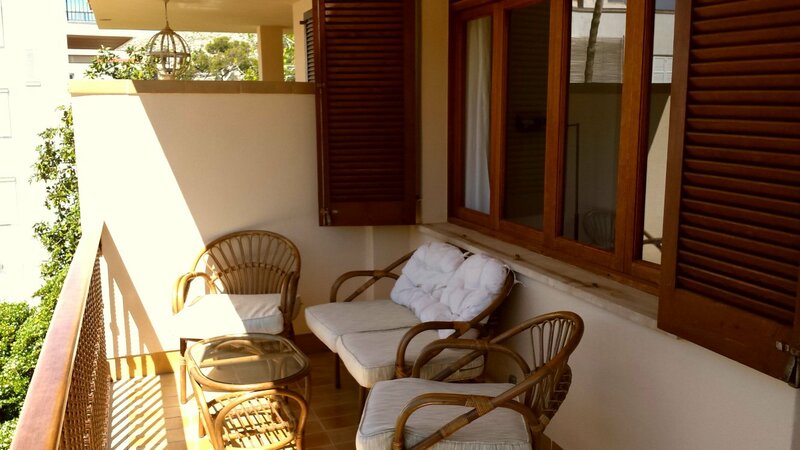 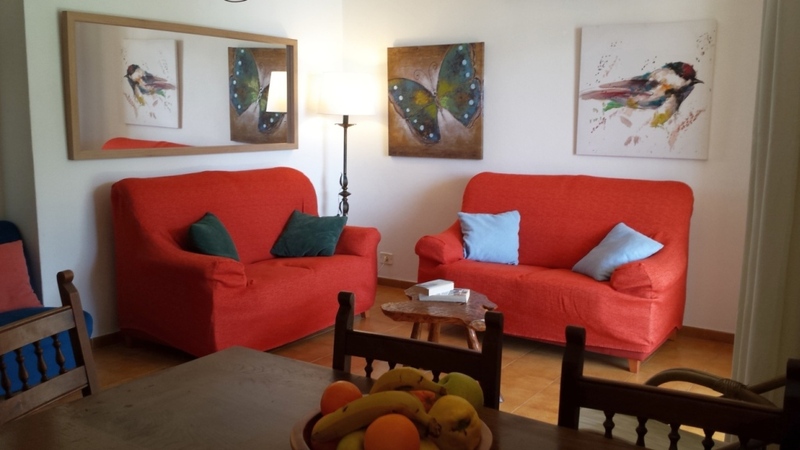 We offer a superb apartment with stunning views over Pollença Bay and the Serra de Tramuntana mountains. 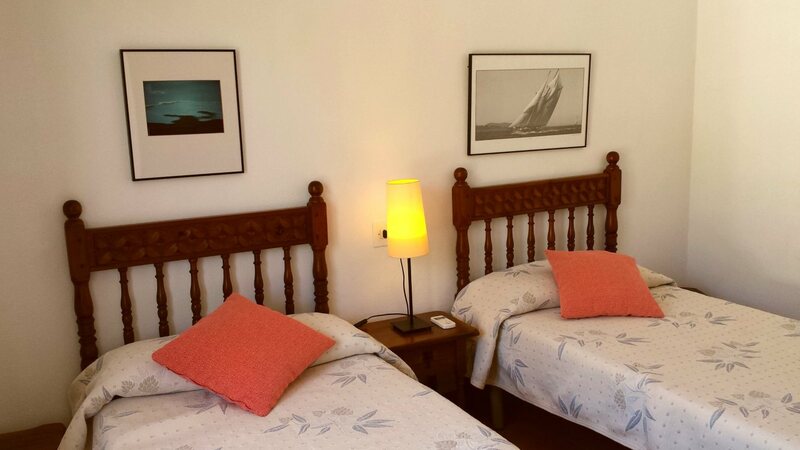 Located only 20 metres from a quiet beach, it is the ideal base for touring the Island in search of birds and wildlife, as you will be very close to the most famous nature hotspots including: Albufera, Albufereta, Ternelles valley, Boquer Valley and Formentor. 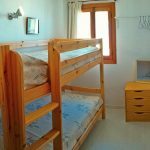 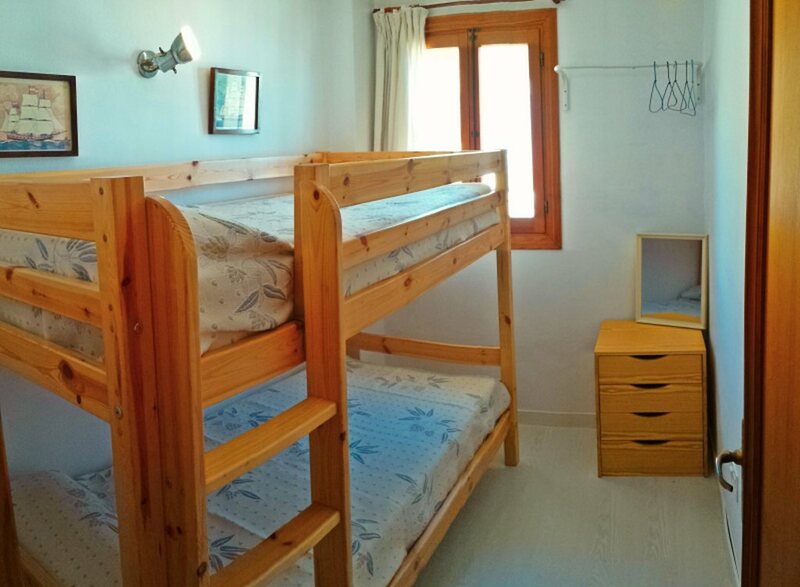 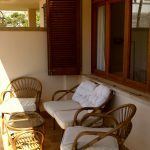 Our self-catering apartment is organized in three levels (with interior stairs) and can accommodate six people in three bedrooms (1 double, 1 twin and 1 with bunk beds). 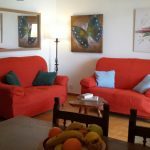 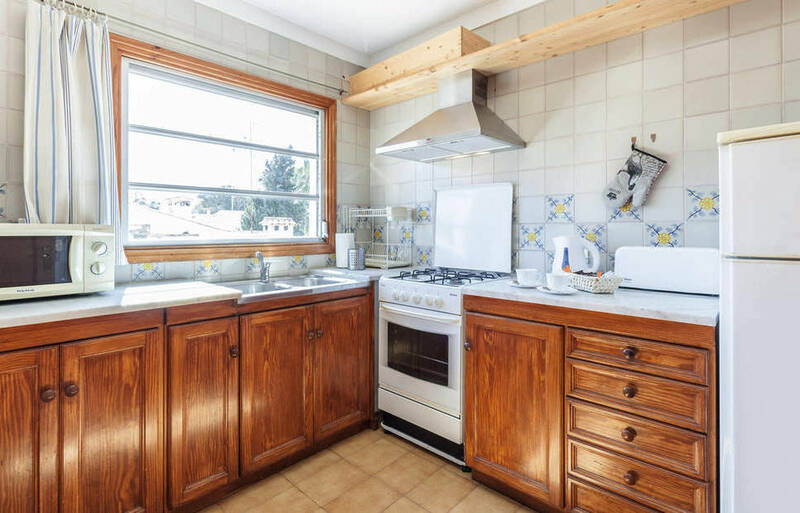 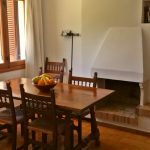 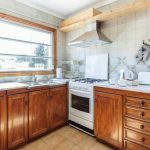 It offers a living/dining room with TV and DVD, free Wi-fi, air conditioned and heating, two bathrooms, fully equipped kitchen with washing machine and microwave oven, larder and three balconies with impressive sea and mountain views. 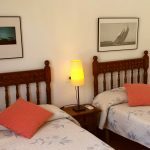 We are partners of Bed & Birding™ – Homes made for birders®, a network of accommodations that offer an exclusive range of services and facilities specified by birders for birders.